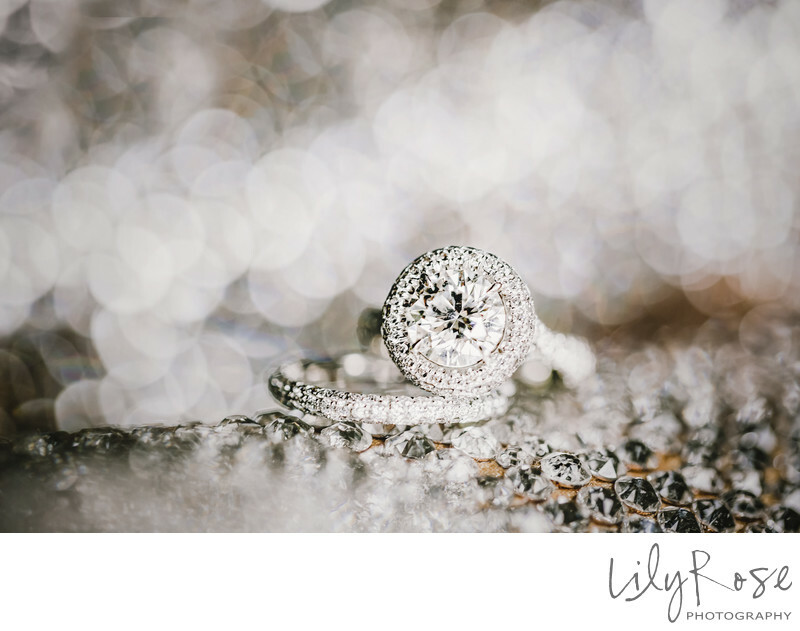 We are Lily Rose Photography, Napa Valley wedding photographers. We believe in fate and destiny, soul mates and true love. We believe in karma; both good and bad, and know each is significant. We believe in friendship, both old & new. We believe in the power of a photograph, and its magic. We value memories captured on film, and know they are priceless. Our most popular wedding collection is $4600 and contains up to 8 hours of wedding day coverage, a second photographer, an amazing album, digital wedding day images and an online gallery for purchasing prints and sharing with friends and family. Sound good? ... let’s chat about your wedding details! Please contact us or email debbie@lilyrosephotography.com for a complete price list. What if our budget doesn't fit the typical investment? We have carefully, hand-selected our associate team. They are trained by us, observing and photographing with us as second photographers, we promise, you are in good hands. With regards to processing, albums design, and the general business end of things, we still handle all of that. You are not "settling" when you hire our associate team, they are an extension of us. All our clients, both ours and the associates, are always treated the same.